We remain on the cutting edge of complex litigation and provide our clients unparalleled results. Theodore Pintar is a partner in Robbins Geller Rudman & Dowd LLP’s San Diego office and has participated in the successful prosecution of numerous securities fraud class actions and derivative actions. He was part of the litigation team in the AOL Time Warner state and federal court securities opt-out actions, which arose from the 2001 merger of America Online and Time Warner. These cases resulted in a global settlement of $618 million. Ted was also on the trial team in Knapp v. Gomez, which resulted in a plaintiff’s verdict. Ted has successfully prosecuted several RICO cases involving the deceptive sale of deferred annuities, including cases against Allianz Life Insurance Company of North America ($250 million), American Equity Investment Life Insurance Company ($129 million), Midland National Life Insurance Company ($80 million) and Fidelity & Guarantee Life Insurance Company ($53 million). He has participated in the successful prosecution of numerous other insurance and consumer class actions, including: (i) actions against major life insurance companies such as Manufacturer’s Life ($555 million initial estimated settlement value) and Principal Mutual Life Insurance Company ($380+ million) involving the deceptive sale of life insurance; (ii) actions against major homeowners insurance companies such as Allstate ($50 million) and Prudential Property and Casualty Co. ($7 million); (iii) actions against automobile insurance companies such as the Auto Club and GEICO; and (iv) actions against Columbia House ($55 million) and BMG Direct, direct marketers of CDs and cassettes. Additionally, Ted has served as a panelist for numerous Continuing Legal Education seminars on federal and state court practice and procedure. He is a member of the State Bar of California and the San Diego County Bar Association. 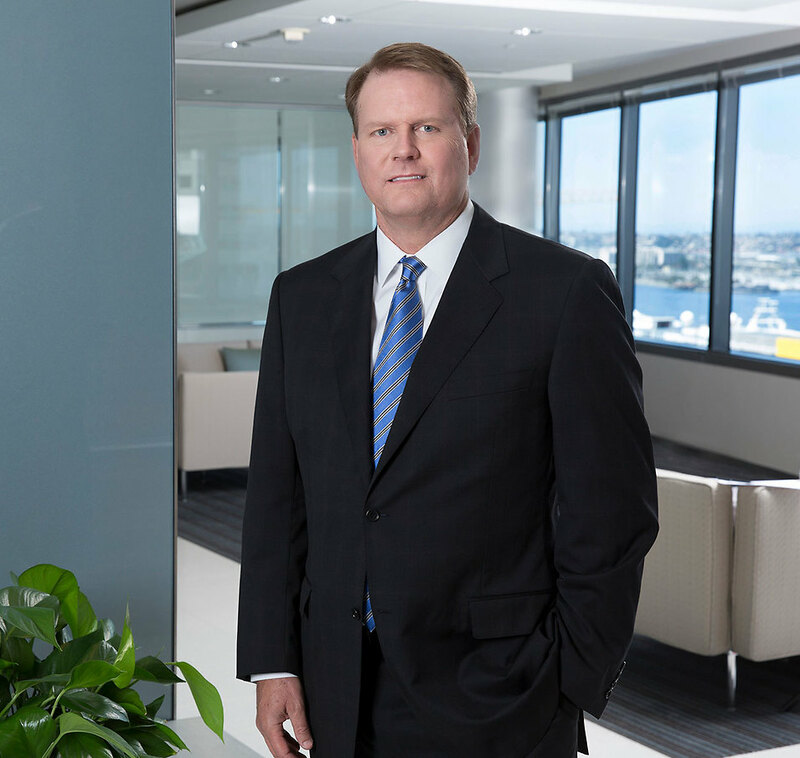 Before joining the Firm, Ted was associated with the firm of McKenna Conner & Cuneo in Los Angeles, California, where he focused in commercial and government contracts defense litigation. He is co-author of Assuring Corporate Compliance with Federal Contract Laws and Regulations, Corporate Criminal Liability Reporter, Vol. 2 (Spring 1988). Ted received his Bachelor of Arts degree from the University of California at Berkeley where he studied Political Economies of Industrial Societies. He received his Juris Doctor degree from the University of Utah College of Law where he was the Note and Comment Editor of the Journal of Contemporary Law and the Journal of Energy Law and Policy.